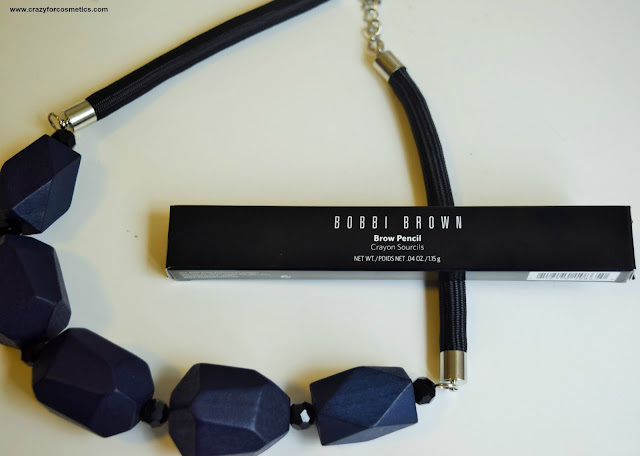 Taking its cue from Bobbi's long-time technique of using pressed powder on eyebrows for the most natural look, this formula gives you the blend ability of eyebrow powder with the precision—and convenience—of a pencil. 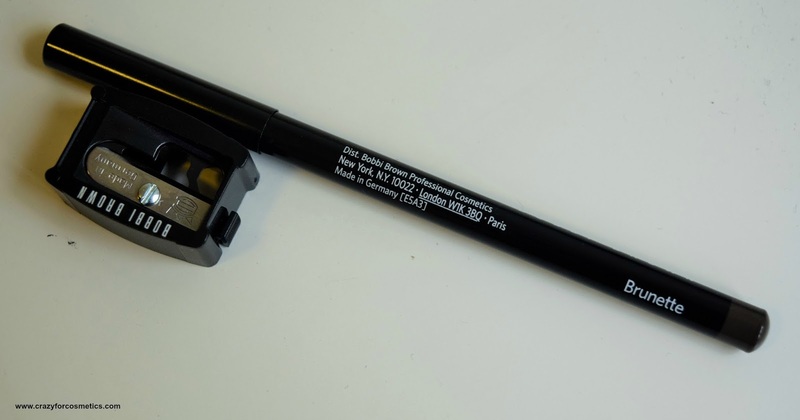 The pencil comes in a simple format just like any normal pencil with a lid covering the main portion. It needs to be sharpened and it is not retractable which makes it more hygienic.The pencil comes along with a sharpener which is very useful.The product is soft and smooth which makes it super convenient to glide across the eyebrow. 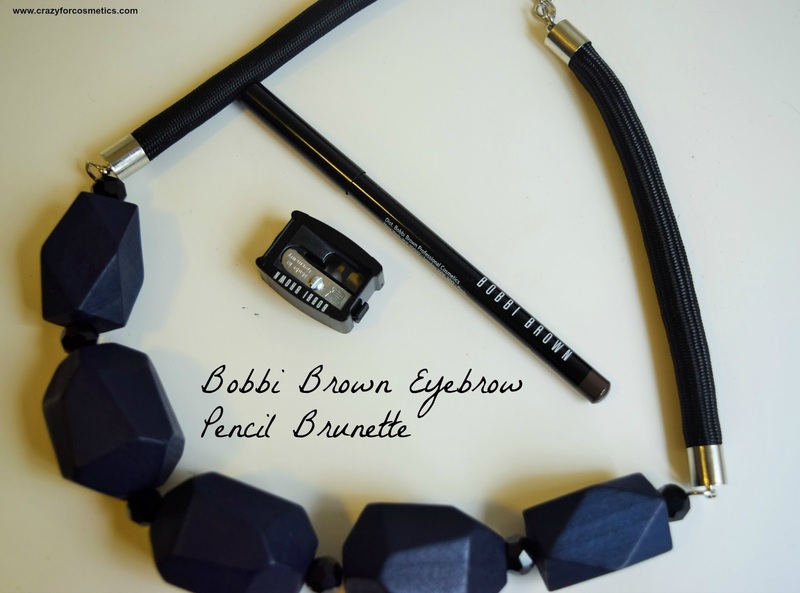 The shade brunette is a perfect shade for Indian skin tone and it goes well with my dark black eyebrows and at the same time does not make it look artificial. 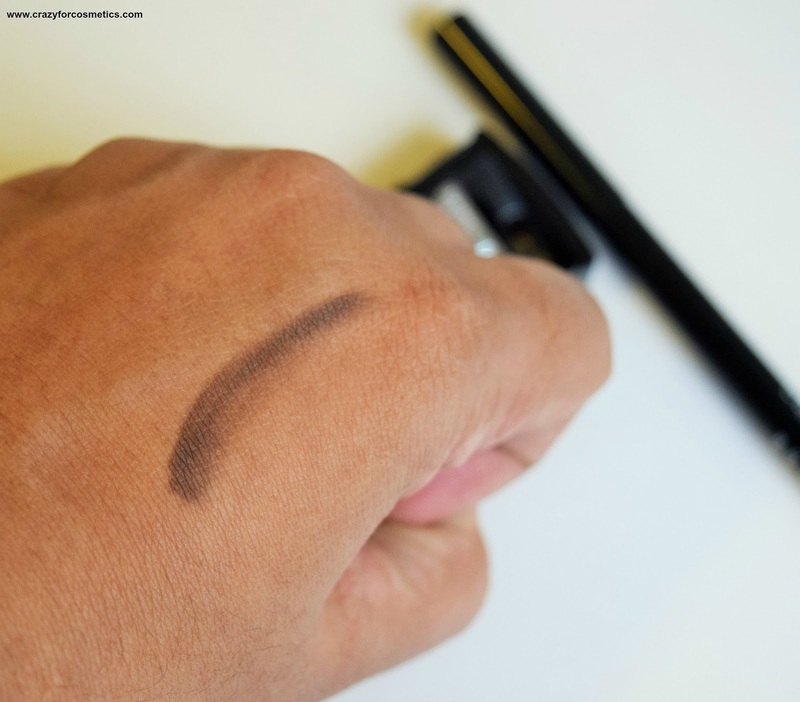 The shade is a dark chocolaty brown which camouflages with the dark eyebrow hair. It is really important to me that my eyebrows look fuller yet natural and not made up so I was pretty particular that I need to choose the right shade & texture. Powder eyebrow fillers may work for special occasions where we might need full coverage due to flash lighting. For ordinary days, these pencils work well and do their purpose.The pencil gives you control over the amount of product used and hence you can go from light hand to heavy. 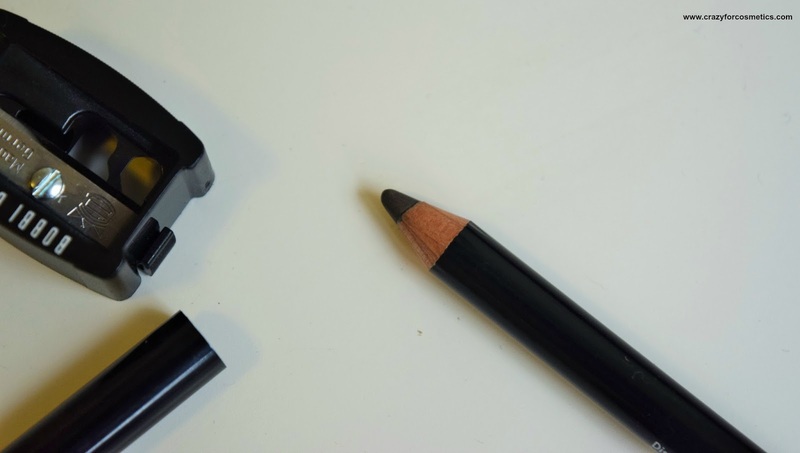 It would last really long due to the size of the pencil and the amount of product actually used for one time. 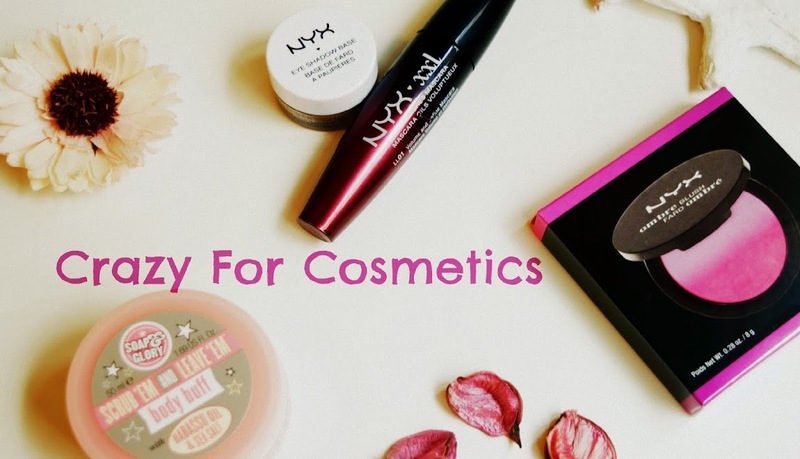 The price of the product is on the higher side but I still think it is really worth it because of the finish.The product remains on the eyebrows for about 6 hours and then slowly the gaps start to re-appear. 2 : Shade Brunette suits Indian skin tone.